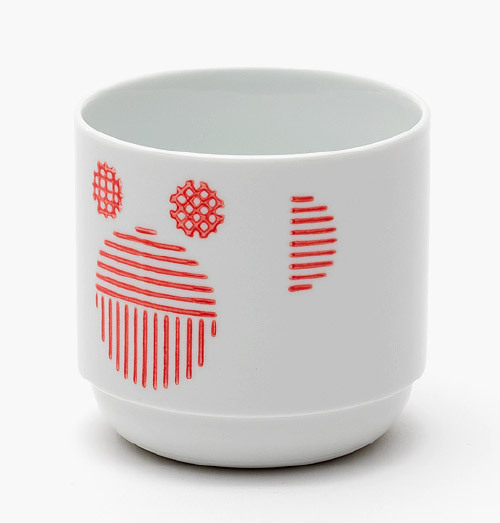 have instead applied patterns that are abstractions of traditional motifs. 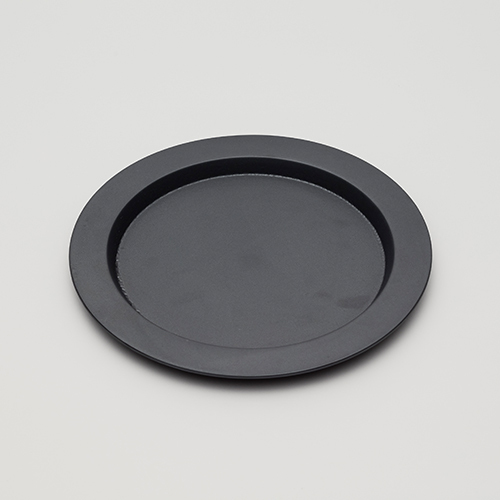 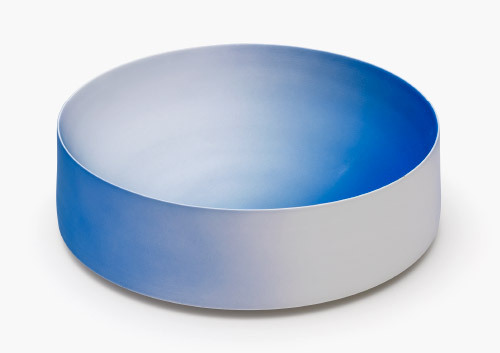 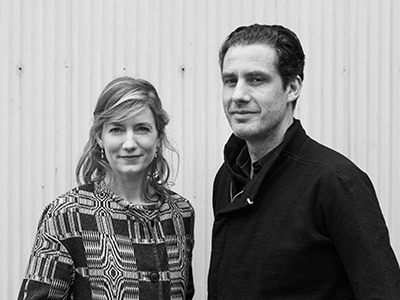 Stefan Scholten and Carole Baijings established their eponymous design studio in 2000. 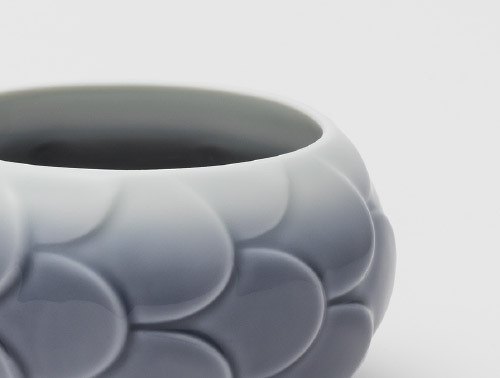 Since then they have quickly established themselves as amongst the most sought after international design talents. 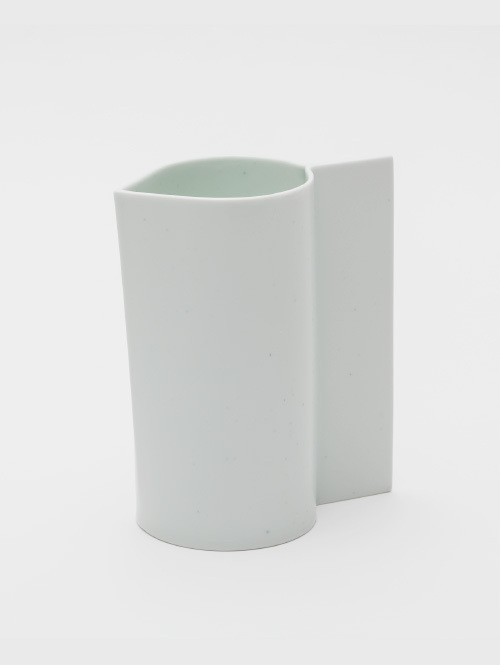 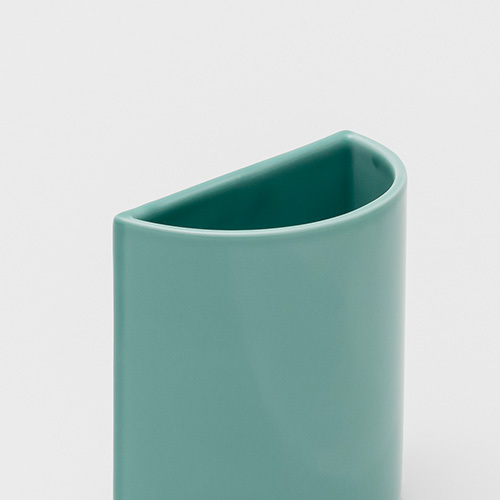 Scholten & Baijings frequently combine minimal forms with a characteristic use of colour and harness both traditional craft techniques and industrial production in a distinctive style. 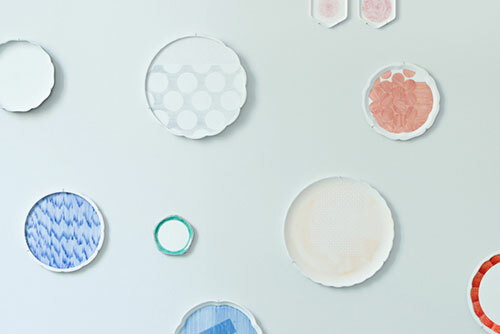 Scholten & Baijings consistently produce work that is both critically acclaimed and commercially successful. 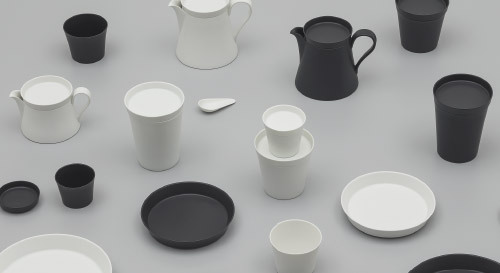 They have worked with prestigious institutions such as the Cooper-Hewitt National Design Museum and The Victoria & Albert Museum plus an impressive list of manufacturers such as Maharam, Established & Sons, Hay, Pastoe, Karimoku New Standard, 1616 / arita japan, Mini, Georg Jensen, Moooi, J. Hill’s Standard. 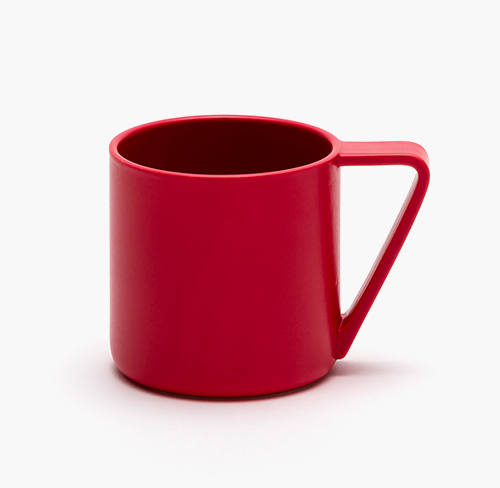 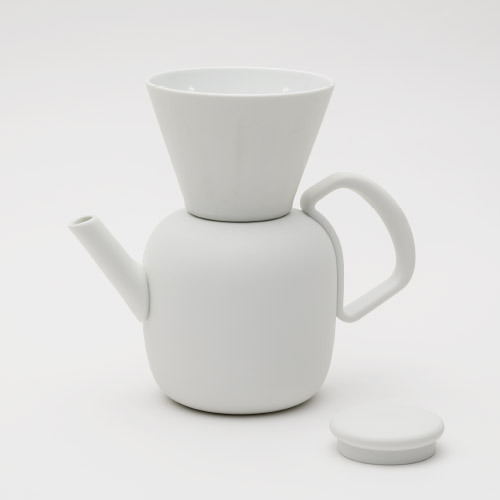 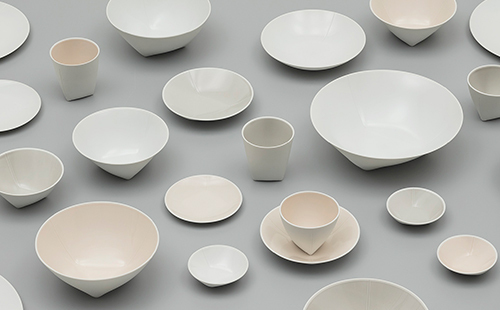 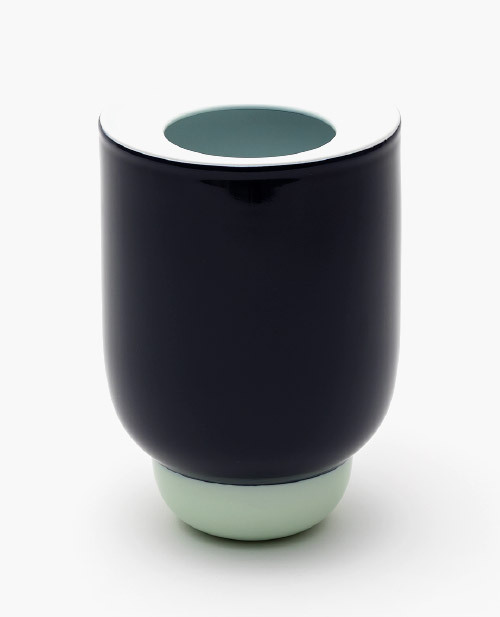 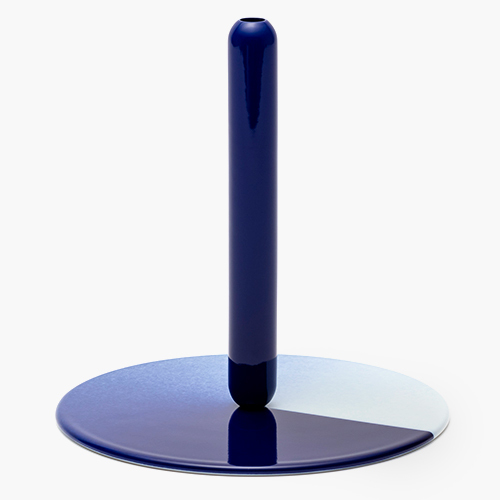 Scholten & Baijings have won many design awards. 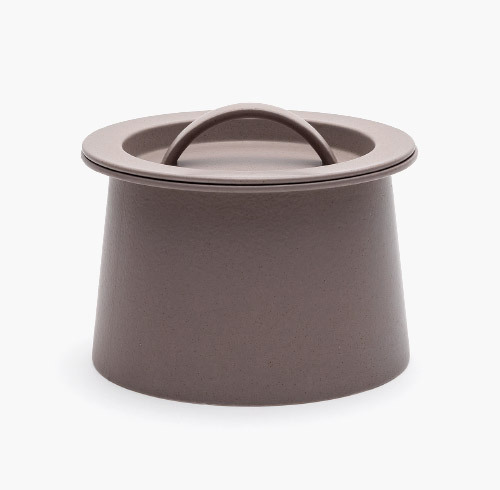 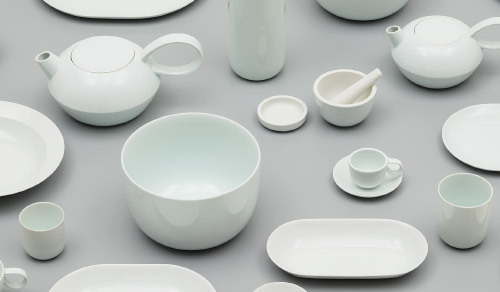 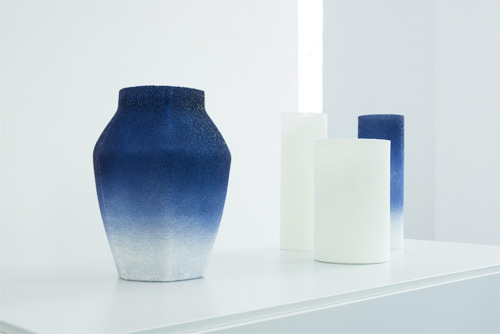 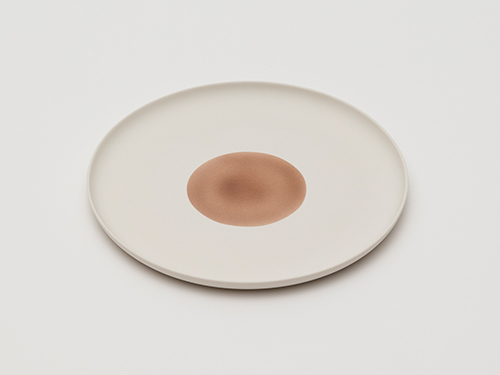 Amongst them their fourth Dutch Design Award, won in 2014, several coveted Wallpaper* awards and the ELLE Decoration International Design Award for Young Designer Talent in 2011 and in 2014 for their Colour Porcelain collection for 1616 / arita japan.